Not every Moscow resident gets to experience a personal meet-and-greet with the city's Mayor Sergei Sobyanin. Luckily, City Hall publishes transcripts of Sobyanin's conversations while out and about. 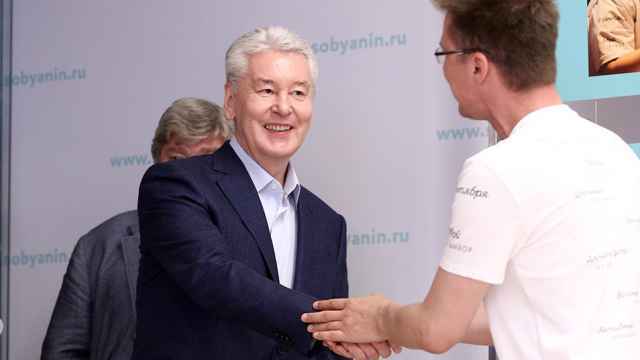 During official visits to construction sites, park openings and Moscow neighborhoods this year, Sobyanin was given a more than warm welcome, according to the portal. In fact, residents appear to heap North Korea-like adulation on him. Sobyanin: Hello. How are you? Residents: We’re great, with a park like this. Residents: And we’re in good spirits. Residents: We’ve lived here for many years, it’s great. Residents: We would like to express our gratitude to you. A stunning park. It has lighting. It is suitable for children. 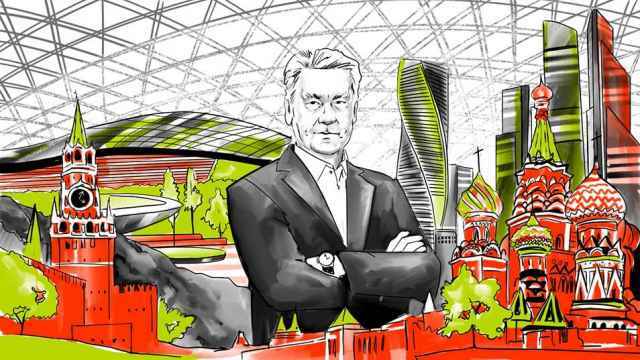 Sobyanin: What is your name? Residents: My name is Lena. Residents: Thank you very much. 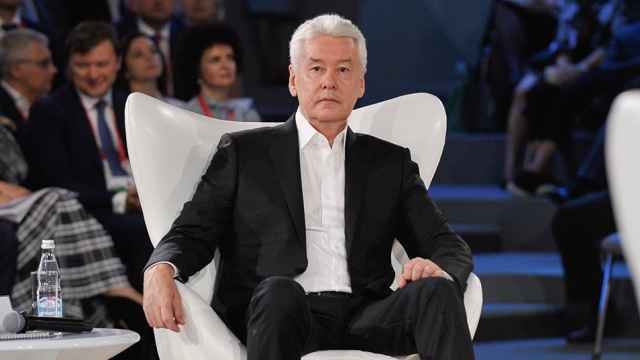 Sobyanin: Are there any remarks? 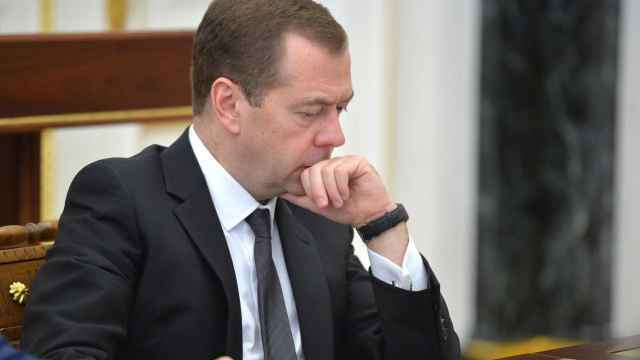 Sobyanin: Do you see what they’re doing? 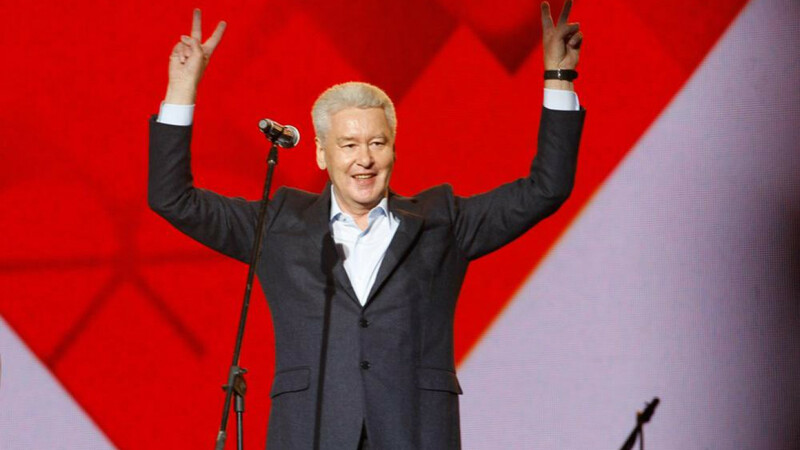 Sobyanin: Yes. They’re building and digging here, are they in your way? Residents: No, quite the opposite. Residents: Yes, much better. Thank you very much. Truly big progress over 52 years. Thank you. Sobyanin: Congratulations. Tomorrow marks five years since you’ve become Muscovites. Do you feel like Muscovites? 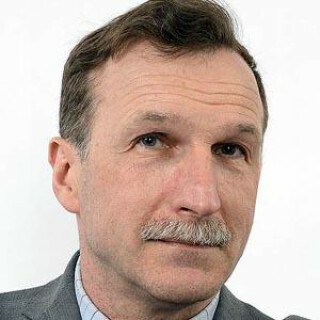 Residents: Yes-yes, thank you very much. Thank you for visiting, we weren’t even expecting. We thought you’d be afraid of this [rain] cloud. Sobyanin: Settlements of this kind weren’t in very good condition. Residents: Yes, but now everything’s been done well.